Fun Explorers - After School World Travel Club. 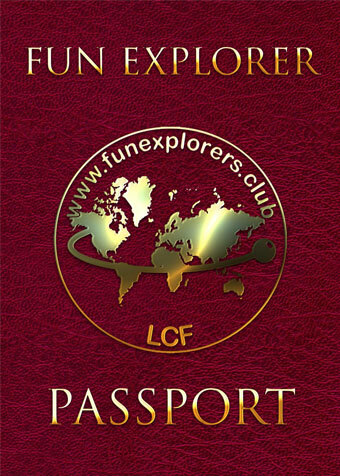 Fun Explorers was established to give children a unique opportunity to travel the world experiencing a wide range of cultures and languages. The Fun Explorer experience is delivered via extra curriculum clubs by passionate and enthusiastic specialists whose aim is to give the children a real feel for the countries they visit and a glimpse into everyday life as well as age old traditions. The sessions are delivered at schools and learning centres throughout the UK.